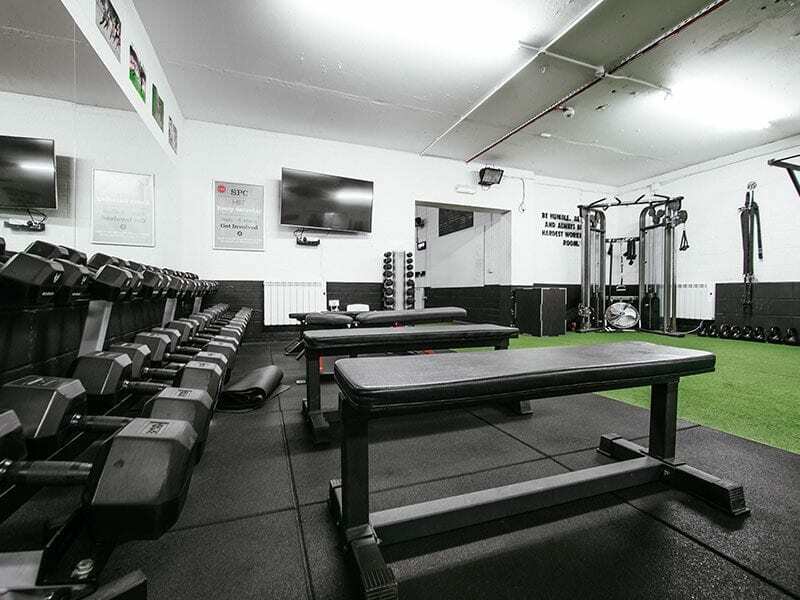 At Sussex Performance Centre, our mission is to deliver specific training, based on the trusted and latest research, to enable our clients to become the best possible version of themselves. Without the facility we have developed here at SPC, none of this would be possible. We have designed our space to allow us to deliver honest, reliable and competent coaching. 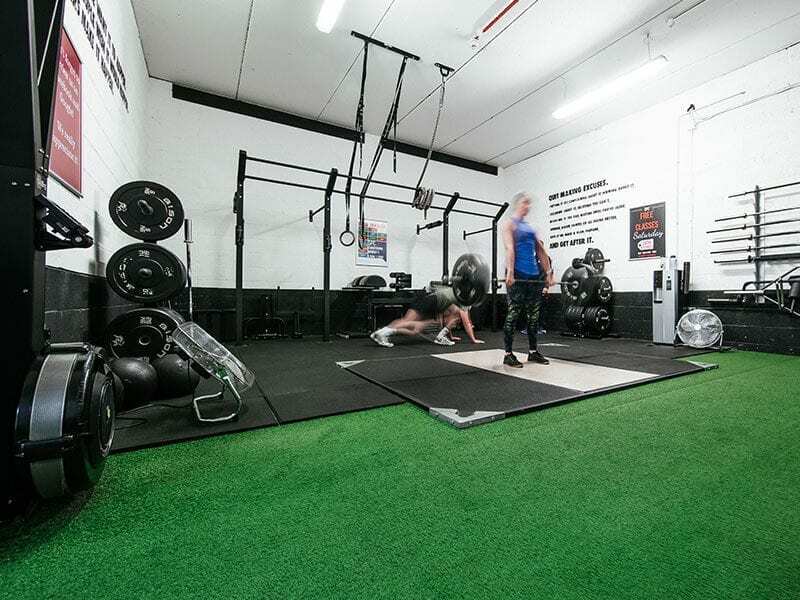 Here you will find the most effective equipment to push you to the next level in both our equipped indoor and outdoor training areas. 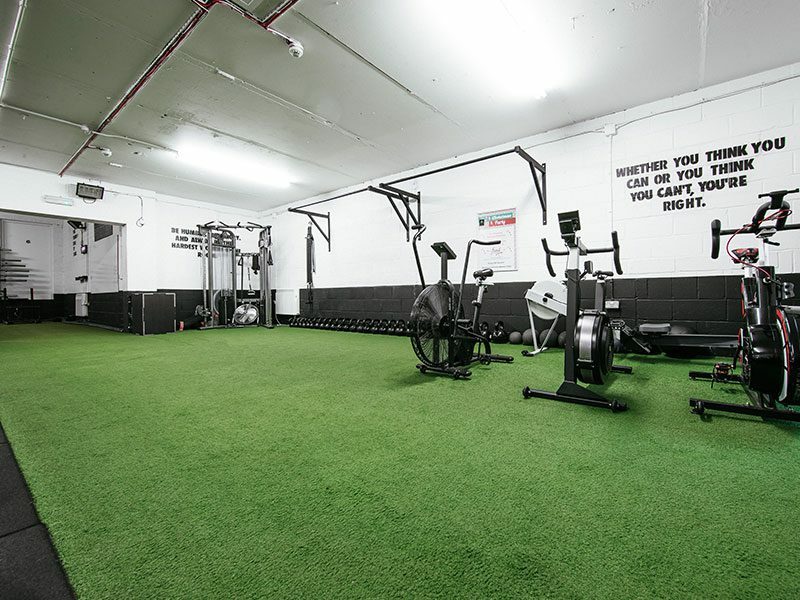 Here you won’t find fancy treadmills, machines or hot tubs. 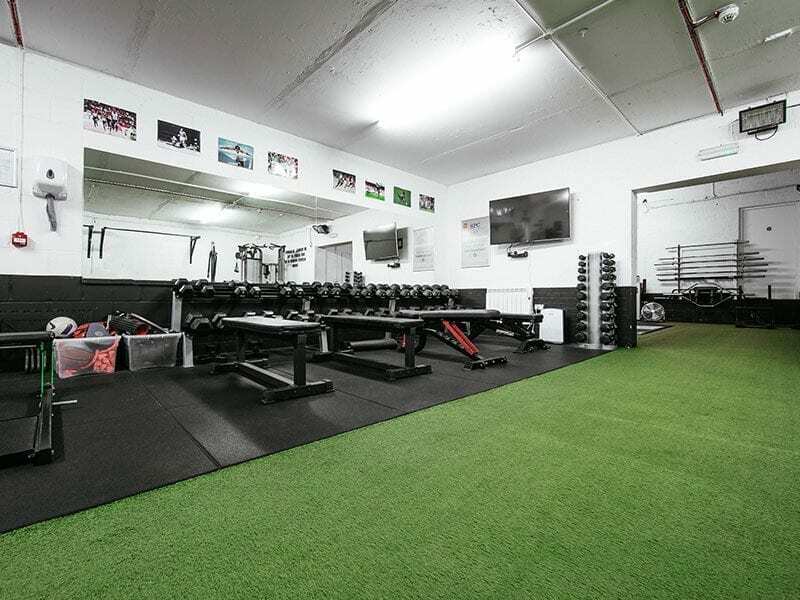 What you will discover is a space that incorporates the best strength and conditioning equipment available to deliver a total approach to training and fitness. Think barbells, sleds, kettlebells and tyres. Think dumbbells, slam balls, battle ropes and boxes. 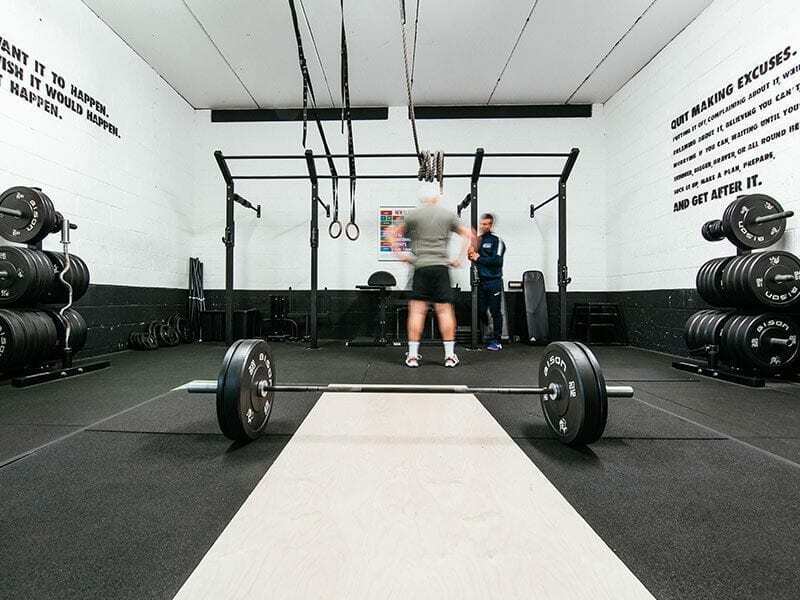 Be prepared to enter a space that uses your body across a range of training variables, regardless of whether you want to lose weight, build strength and speed, prepare for a sporting event or simply get fitter. 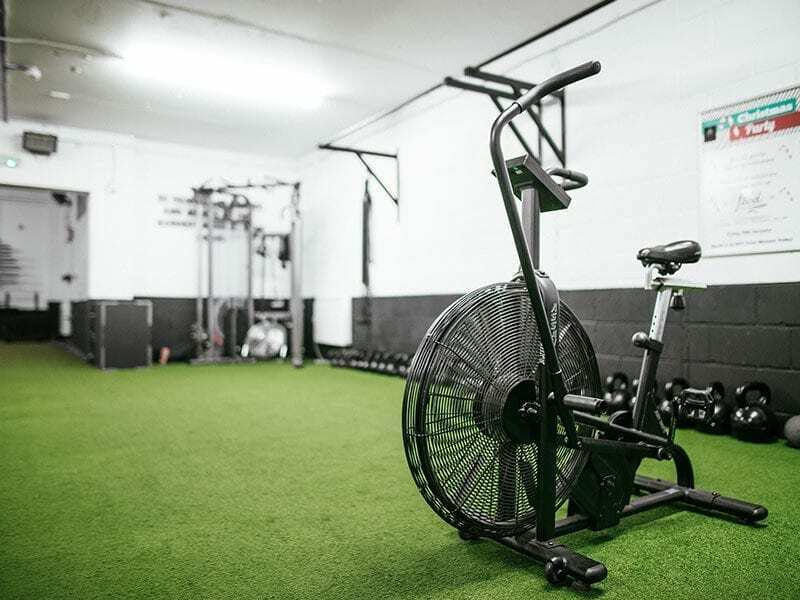 Learn to train with the same equipment an athlete would, with a simplistic approach that produces results each and every time.